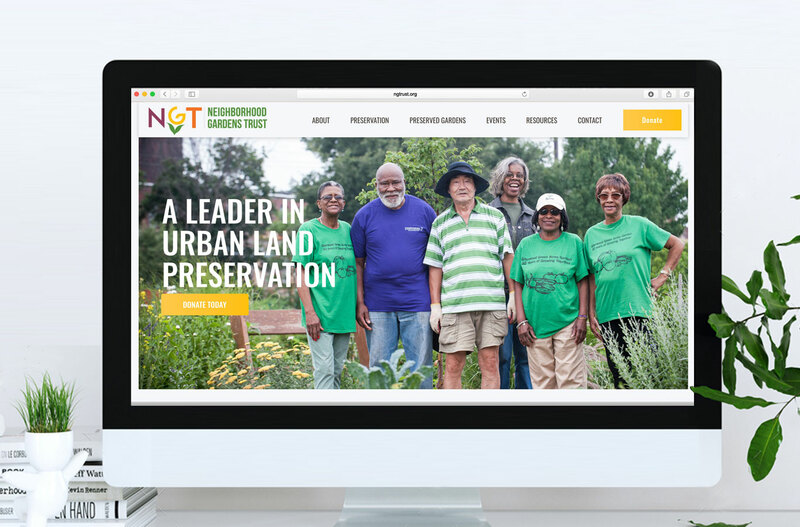 Neighborhood Gardens Trust (NGT) had made significant achievements in garden support, policy advocacy, property acquisition and more in the years following its 2014 public relaunch, and yet most Philadelphians still didn’t know it. Many of those that did had a limited understanding of the organization’s work. To clarify and amplify its image, NGT enlisted Little Warrior to create and execute a rebrand and an integrated communications strategy. 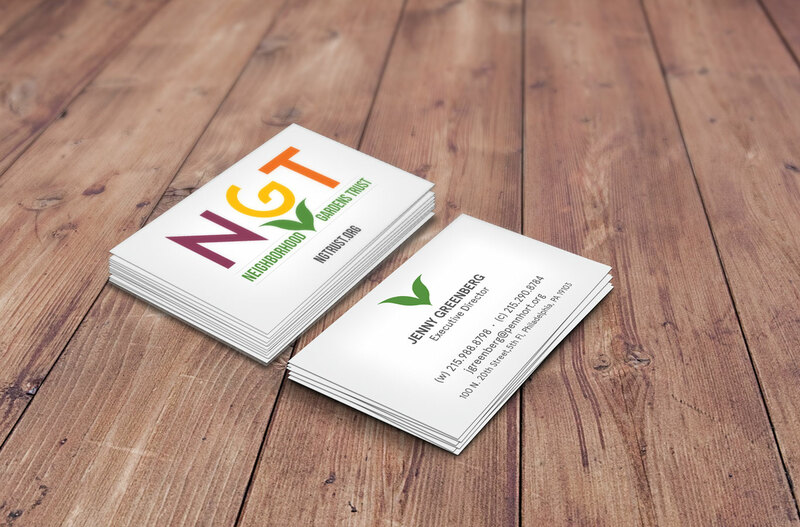 The multi-phased project included developing a fresh, new visual identity that eluded to the nonprofit’s work preserving and supporting community gardens and open spaces, a well-defined voice and clear messaging, and a strategic communications roadmap. The culmination of it all was applying the new look and strategy to its existing website and collateral. 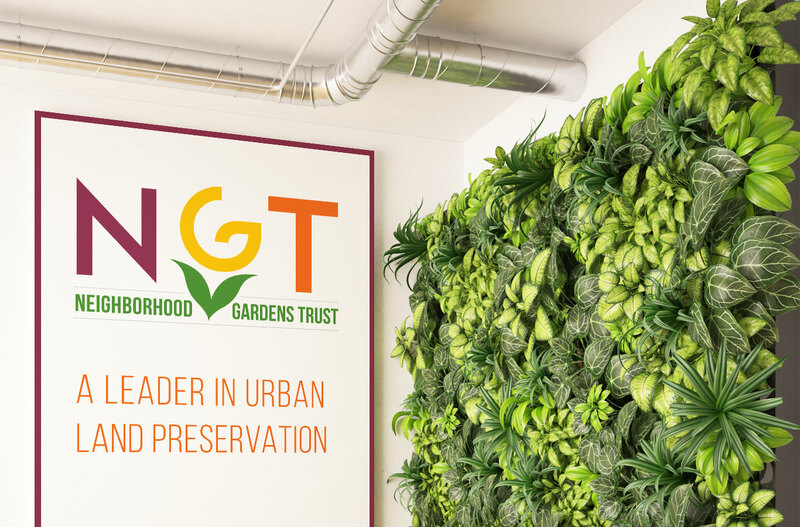 NGT is now well-positioned to achieve its longer-term goals, and ensure that the community gardens and shared open spaces it preserves will be around for generations to come.